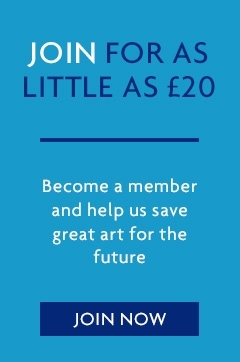 The following links may be of interest for our members and those interested in art. All links open in a new window. Leeds Art Fund is not responsible for the content of external sites.